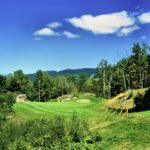 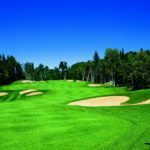 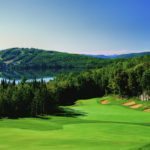 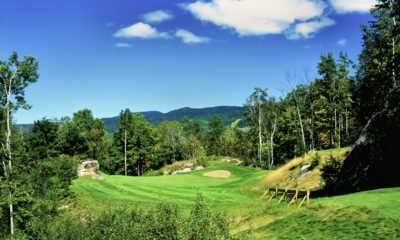 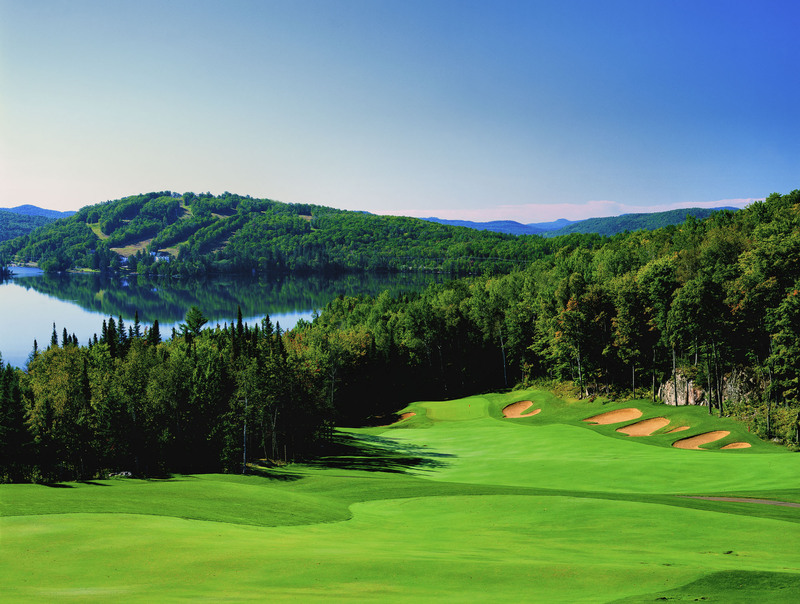 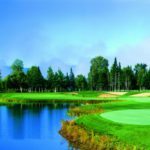 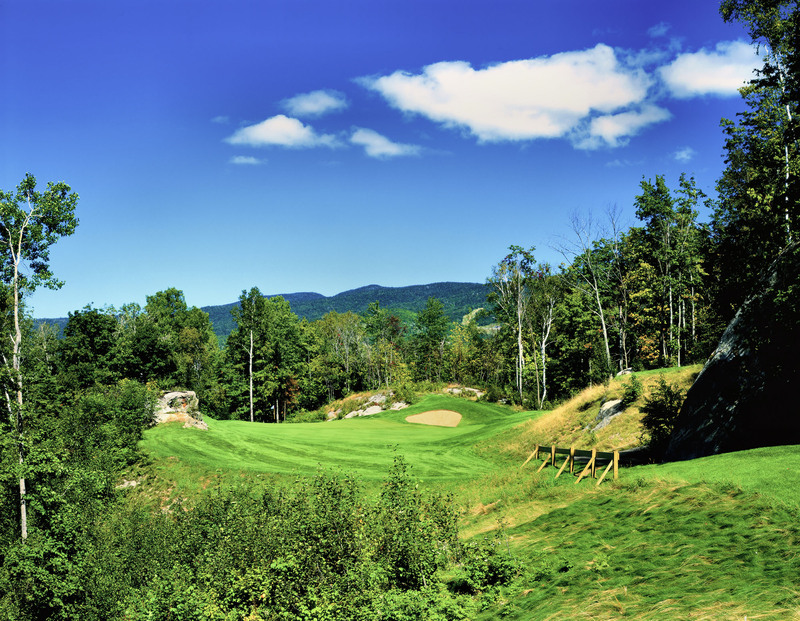 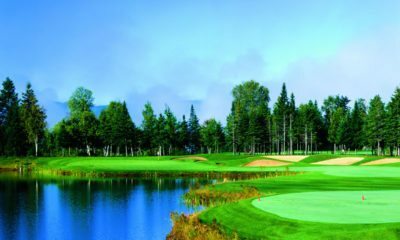 The second of three golf courses built at Tremblant by the famed resort company of Intrawest, Le Diable consistently ranks among Canada's best golf courses. 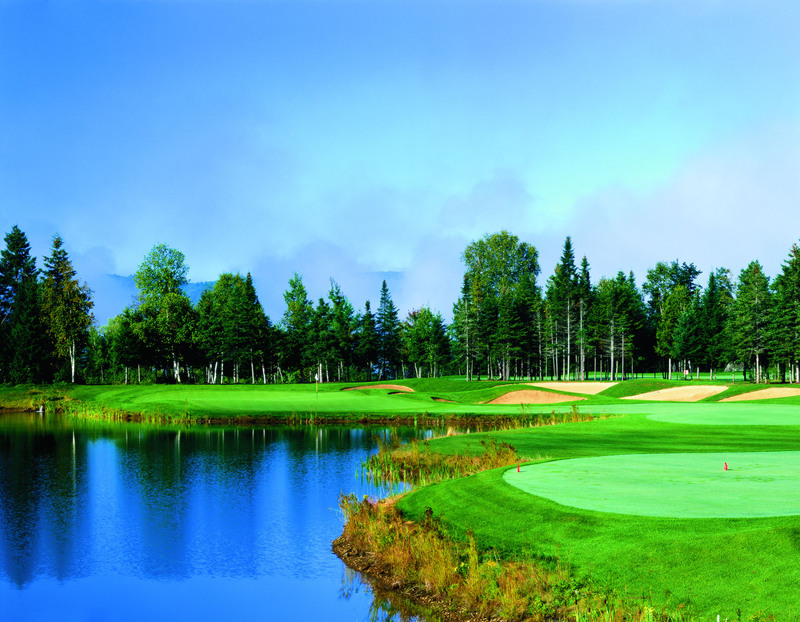 The design and construction of the course lends itself to the two distinctive landscapes it was built in. 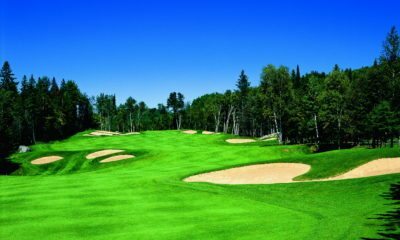 The 'valley' holes as they are called were built in forested river floodplain which overlays hundreds of feet of pure sand. 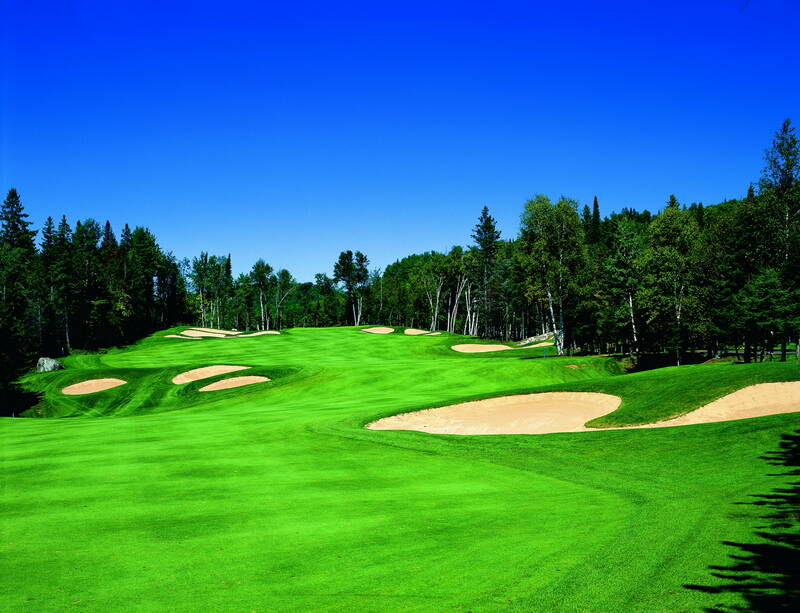 Some of this sand was carved out and trucked into the mountain holes to cap the solid rock of which that portion of the course was built on. 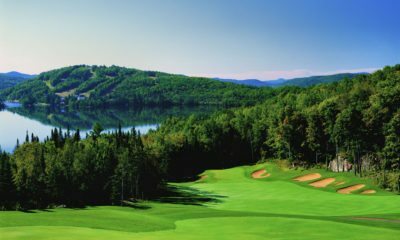 The river valley holes feature meandering waste bunkers reminiscent of a Pine Valley look while the upper holes are true mountain golf with significant elevation changes, thick forests and massive rock outcroppings.